Trying to stay on the cheap while travelling, I was relying on eBooks I could get from Toronto’s Public Library as reference for travel material. It soon became clear, however, after searching for “Indonesia” in the Library’s collection, that Indonesian books aren’t high on the list for serving Torontonians public interest. An amazing discovery, I know. So, it meant I had to spend money on a book (Gasp). 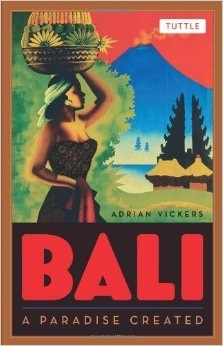 It became a mission: looked for a decent book on Bali for a while. 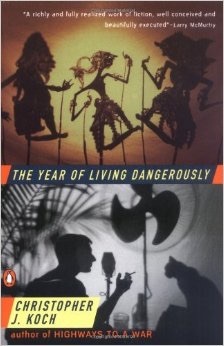 There were some that got high praise, Under the volcano by Cameron Forbes, plus others which came out of the 1930s (Bali’s golden era, when ex-pats and artists set up here) – but thought there themes might be too specific about an aspect of Bali (one on gamelan music, for example) or from a too distant era. So, I went with this one below, and swallowed hard as I forked over a few bucks. It’s a decent enough book, providing a survey of the island’s history, including a glimpse at Holland’s colonial past on the island. Found it wavered into academia in parts and detailed hierarchies of the royal family over time (ex. this prince was married to this caste, which if you remember is non-royal caste that contained a third cousin from a previous marriage with his second cousin from royal lineage. Huh?). Sometimes it felt as tangled as trying to sort out the starting point of Internet traffic. 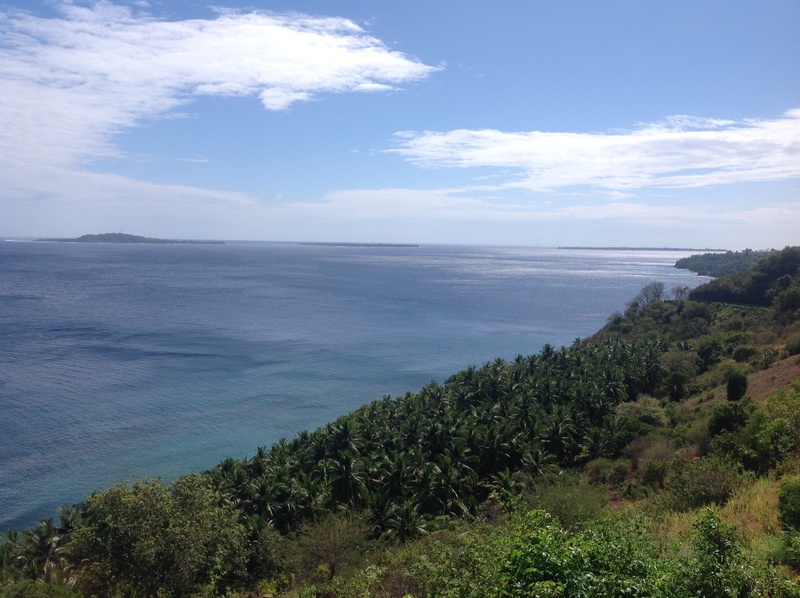 Overall though, found it a decent primer to learn about how the island’s image as this idyllic backdrop was largely cultivated by ex-pats, and isn’t entirely relevant of the actual Balinese culture. 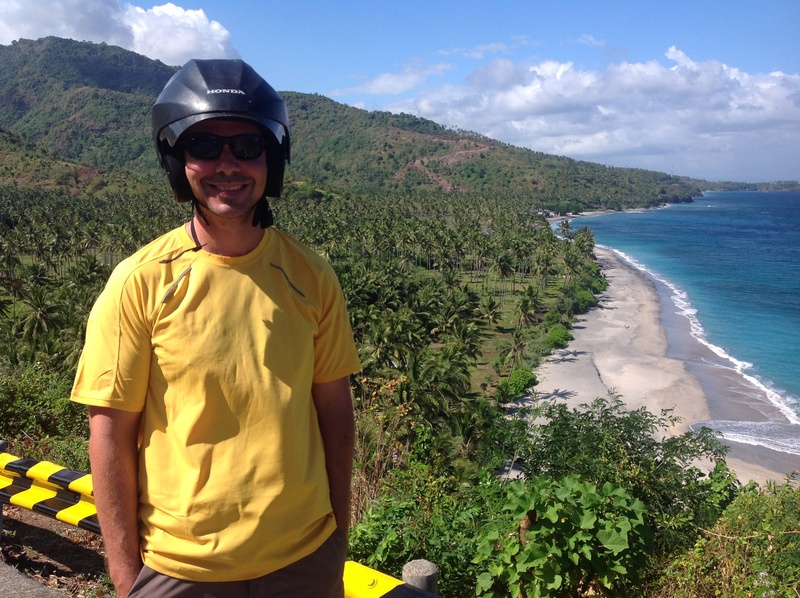 It’s a story about poor kids growing up in Sumatra and looking for inspiration in their lives. It was a decent enough book, but I found it a bit too simple and fairy-tale like. Maybe I wasn’t in the right frame of mind, and so I gave it a pass. From what I gather, it’s a bestseller in Indonesia. Who knows? I might have another shot at it. 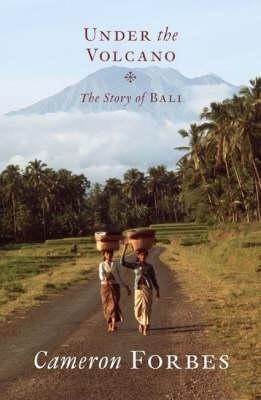 Meant to be a good history of Bali and gets praise from others ala: “If you only read one book on Bali, make it this one”. Since I’ve already read one will that spoil it? 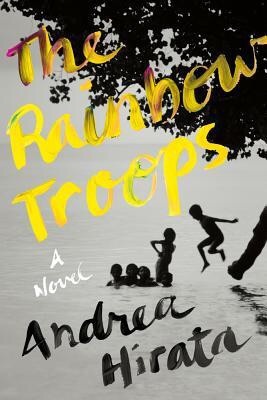 Set in 1965 in Jakarta, follows story of a journalist around the time of the attempted Communist coup and Sukarno’s iron fist clamping down on it with wholesale impunity. Estimates are that he killed over 500,000 suspected Communists. It was also made into an early 80s film with Mel Gibson. 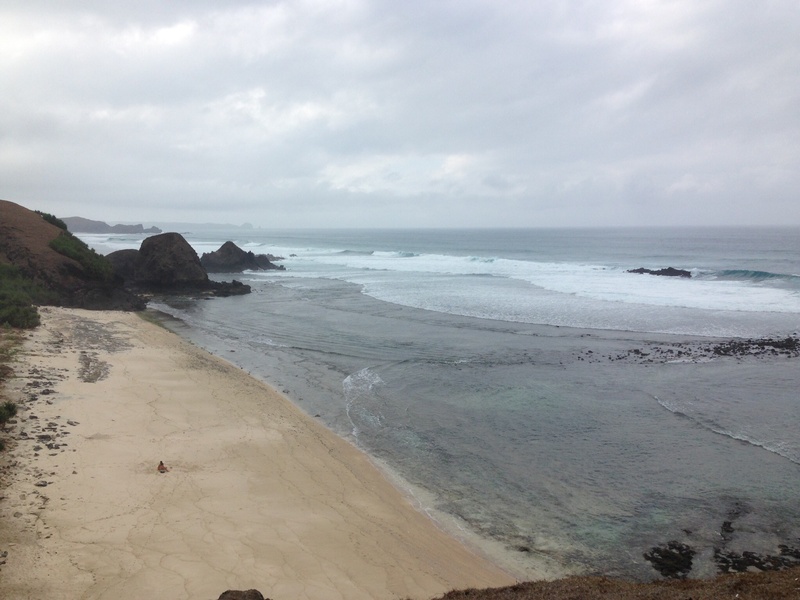 After a day in Lombok, we thought we’d wandered into a nuclear test facility. It was bizarre. No one was here. While there are some resorts closer to the town of Sengiggi, five minutes north there’s not much. No development, no people, no tourists. Nothing. Well, that’s not entirely true. 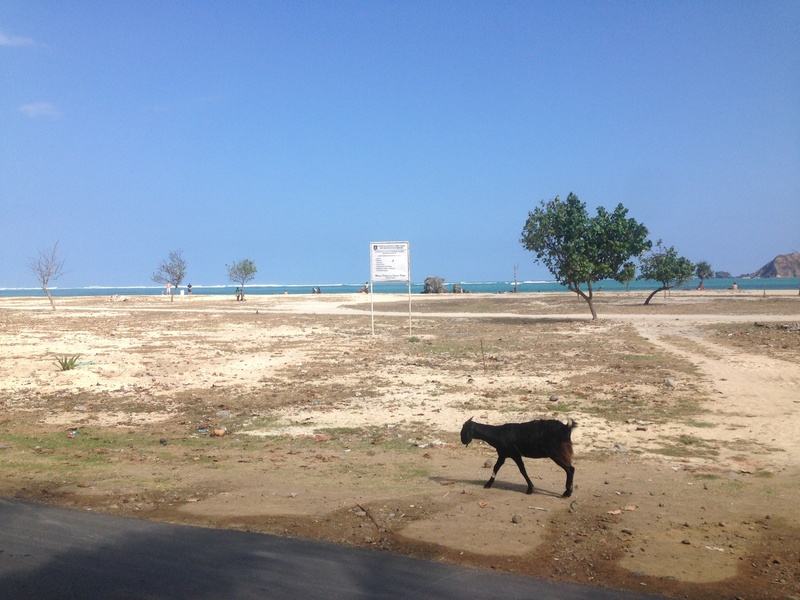 On our drive up to some beaches, we passed three cows, a handful of chickens, a couple of goats, and a ton of coconuts. 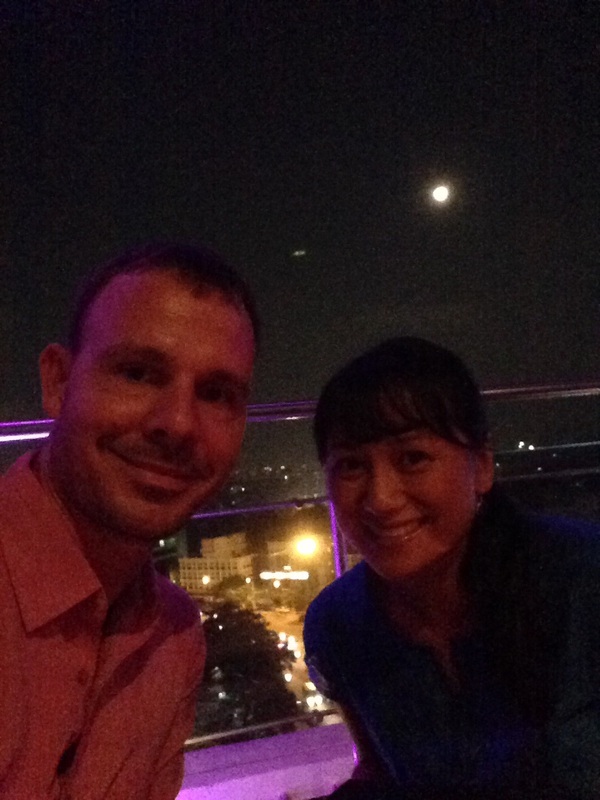 Compared to Bali, where every square inch of land in the south is accounted for – it felt like we were in the Prairies. We both wondered how this was possible – stunning beachfront, turquoise water that can easily glaze eyes and pin minds into a meditative trance with the word “FREEDOM” flashing over and over as a mantra in time to the sound of waves lapping the shore. Plus only a short 45min plane or boat ride from its next-door neighbour – Bali, who gets three times as many tourists each year than its population, and is showing signs of getting bent from the impact – and nobody was thinking, ‘hmmm, maybe we can also cook up some interest here’? Of course, it turns out some people were. Rose and I asked everybody we met, essentially “what’s going on here?” or not going on, and we repeatedly heard the same thing: “Yeah, tourism was good, then not so good after the bombings. But it’s getting better”. The bombings referred to were two bombings in Bali in 2002 & 2005 carried out by an Islamic fundamentalist group, which affected tourism in Bali and Lombok. Interestingly in 2000, the same Islamic group was stirring up ethnic tension in Sengiggi. Called the Gilis, one in particular gets most of the attention: Gili Trawangan (the one on the far left above) – a haven for backpackers, boasting only horse drawn carts and bicycles for ground transportation and magic mushrooms and beer to do the rest. We visited in 2013, and it was already stacked with tourists. Having read that new developments have since been built, I can only imagine it’s now even more packed. Yet, turn towards the mainland where we are, and you’ve got the hush of a study hall. Sure, this can have its own appeal. 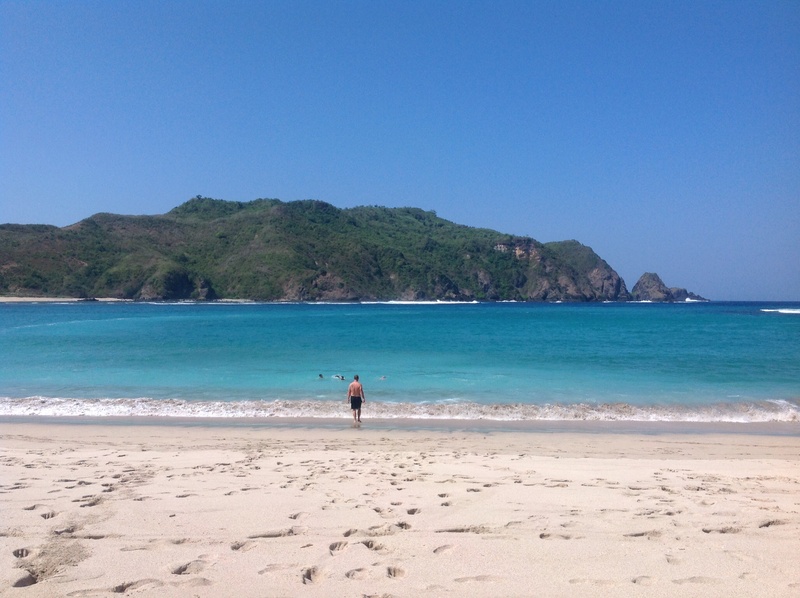 And many travel writers and the Indonesian Tourism board pick up on this quietness, and promote Lombok as a tranquil spot to escape the hustle of Bali, and watch your pant size grow. 1. Yep, it was quiet. But to me, it wasn’t the type of quiet that comes from a place that’s naturally slow-going, easy paced and relaxed. Touts, though not huge in numbers, were persistent, often showing frustration if we didn’t buy something. While the majority of people we met were friendly, I also get the sense after talking with a lot of them that if more action was happening here, i.e. more tourists, it would be welcome. Though, I also got the sense that most people weren’t really chomping at the bit to come up with ways to make it happen. 2. It was Ramadan. Lombok is predominantly Muslim and this year, Ramadan ran for the month of July (typically a high season month for domestic tourists) which meant that very little was happening during the day, as people were fasting until sunset and most businesses were closed. This of course, can help explain the deserted and quiet feel, though from hearing other reports and judging from the worn, outdated feel of a lot of the b&bs/hotels, I’m pretty sure it’s consistently quiet throughout the year. While things were generally peaceful and quiet, there were 5 times a day when things got loud. Call To Prayer. This wasn’t a big deal during the day, since we were mainly hanging out at the beach or zinging along the island on a scooter, and the calls dissipated in the breeze. The problem came at night, because it just so happened that the two homestays where we slept in Sengiggi and Kuta had mosques as next door neighbours. Not just our own bad luck- most hotels were within 500 metres of a mosque. And the prayers came through about four loudspeakers on each one. Every evening, like clockwork, prayers would start and I’d jump out of my skin from a voice that was suddenly bouncing off the walls of our room. The sensation reminded me of when I would tinker with a stereo and was unsure why there was no sound. During the course of my investigation I would turn up the volume all the way, forget it was on full, then push another button and CLICK. To quote the band Elastica…a connection is made, and BOOM – I’ve induced a panic attack that’s rattling my sphincter. Thankfully we had ear plugs, which meant that Rose and I began to resemble a couple in a retirement home, as I would have to pop out an ear plug after feeling Rose tugging on my arm, then look up to see her red-faced, frustrated that I didn’t hear her – and I’d lean in close and say: “Hunh?” – then we’d switch roles and repeat the scenario until one of us gave up or fell asleep. Unfortunately, sleep didn’t last long. Each morning, prayer started at 4:30 at the same volume pitch from the evening – and if my ear plugs were well-suctioned in place, I’d open my eyes for a second, recognize the throbbing rhythm through the ear plugs, and the sound would invariably blend into my dream. However, there would be occasions when, during the night (maybe from a particular action-oriented dream in which I was saving the world from global warming by creating an ingenious new energy source or saving the world from having to eat Miracle Whip) one of the ear plugs popped out of my ear and I’d bolt up at 4:30 when morning prayer came in, now in a semi-nightmare state worried I’d shown up naked at school and a teacher was asking what I’d done with my clothes. This happened a handful times. Mercifully, the nightmares varied. And, wandering the town, sampling ridiculously tasty low priced food. On one of these stops, we thought, since we had an extra two weeks before our flight to Australia, maybe we could see more of Indonesia. We settled on going to the island of Java where we’d see two old standbys from our past travels – Buddha and Vishnu – in grand style.